“The workshop was one of the best I ever attended. 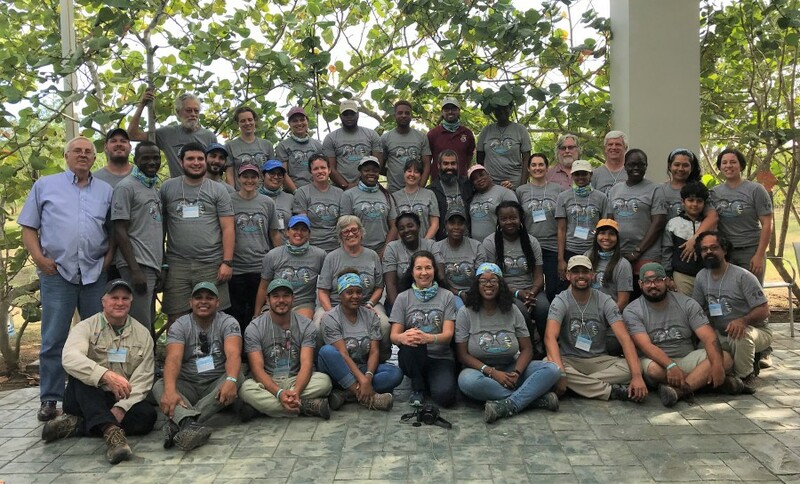 I was very impressed with the vast knowledge that Manomet and BirdsCaribbean has accumulated and also the way you transfer this knowledge to workshop participants. It was very valuable for me and allowed me to deal with some conservation hurdles I am facing especially regarding how important water level management is for the birds.” – Binkie van Es with the Sint Maarten Nature Foundation shares his impression of the Conserving Caribbean Shorebirds and Their Habitats International Training Workshop hosted by Manomet and BirdsCaribbean in partnership with local NGO Sociedad Ornitológica Puertorriqueña (SOPI). 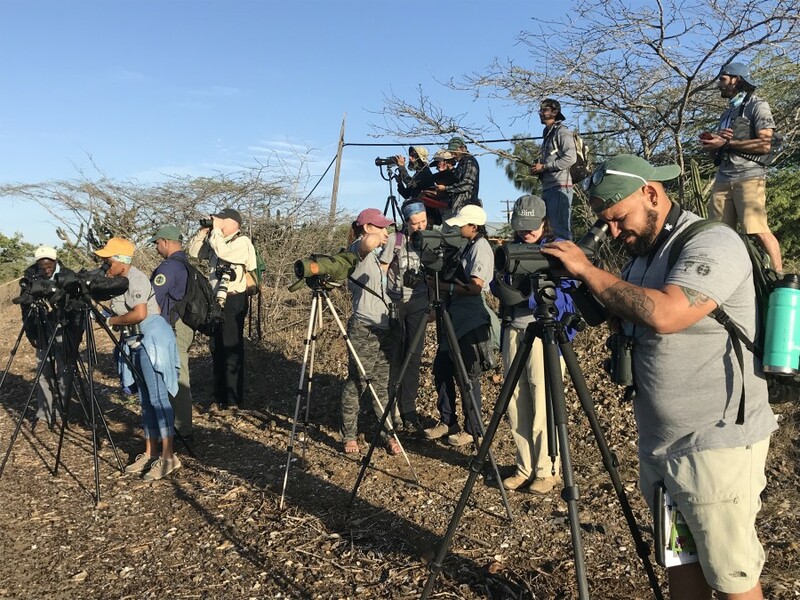 The workshop took place at the Cabo Rojo National Wildlife Refuge in Puerto Rico from February 11 – 15, 2019. 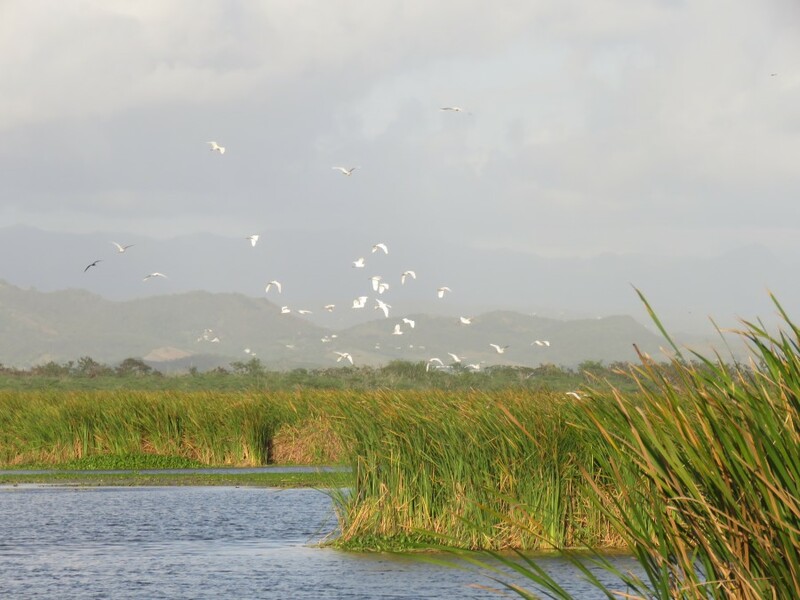 This area was a perfect backdrop for the workshop; the Cabo Rojo Salt Flats are a site of Regional Importance within the Western Hemisphere Shorebird Reserve Network. 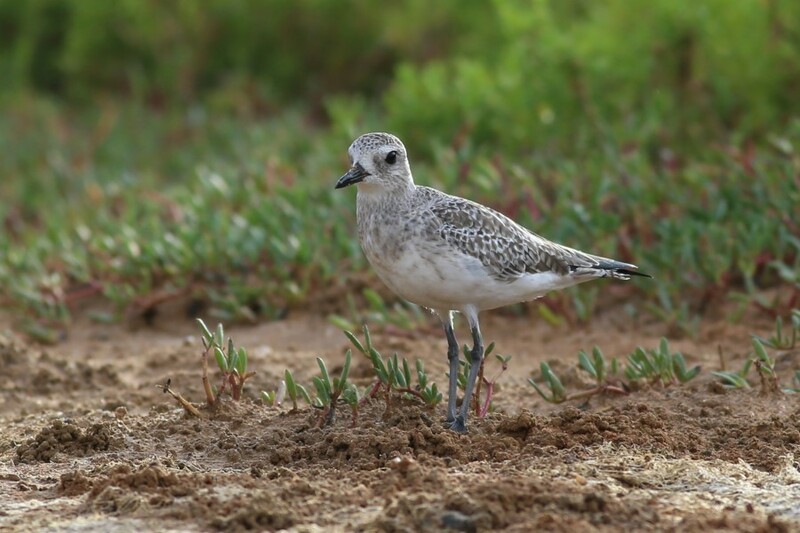 The salt flats, nearby beaches, and freshwater wetlands provided a perfect place to review and emphasize the lessons developed and shared by BirdsCaribbean and Manomet’s Habitats for Shorebirds Project to help local leaders protect shorebirds in the Caribbean. 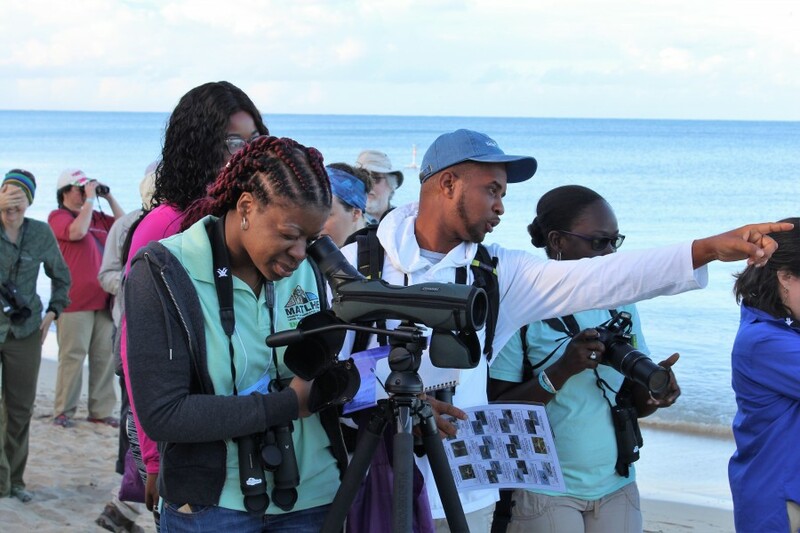 The group of 33 Caribbean conservationists in attendance learned about how different threats affect not only shorebirds and waterbirds, but also the places where they live and work. 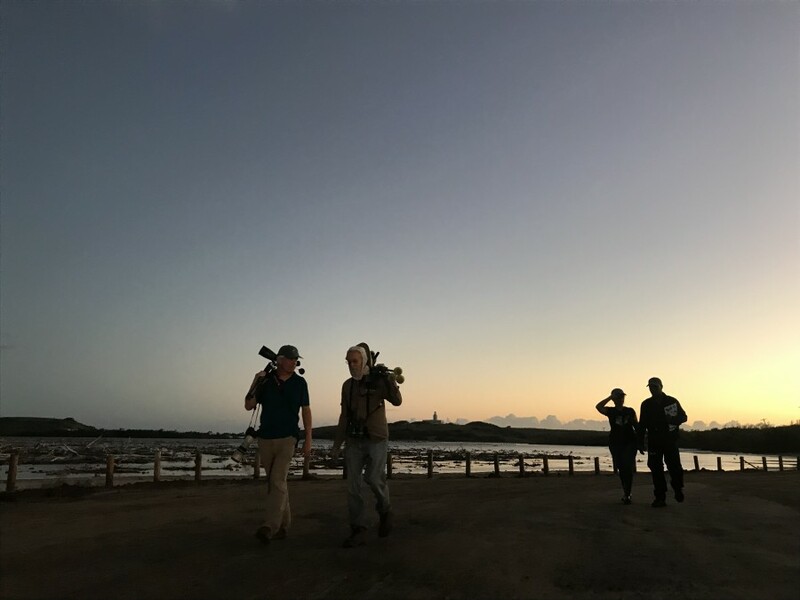 Participants also learned how to monitor birds which collects important information that helps track species populations regionally and internationally. They also learned strategies for conducting conservation activities and improving habitat management. 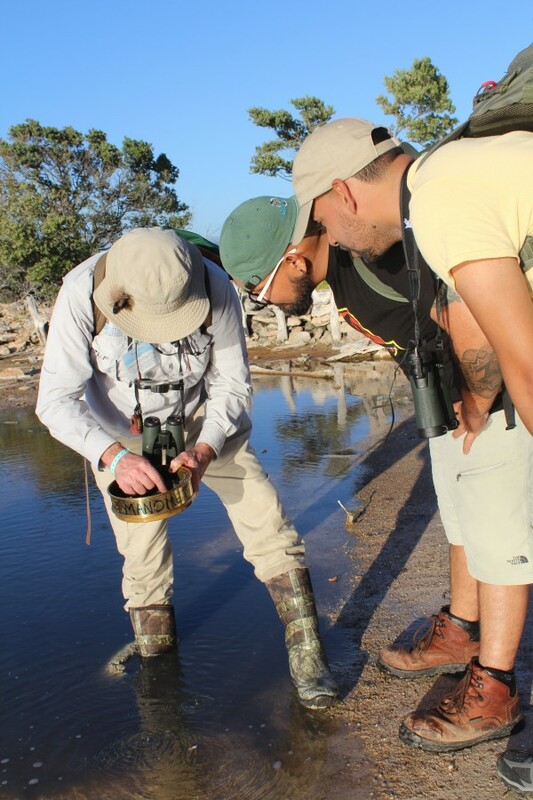 All of this led to a deeper understanding of the birds’ ecology and conservation needs. 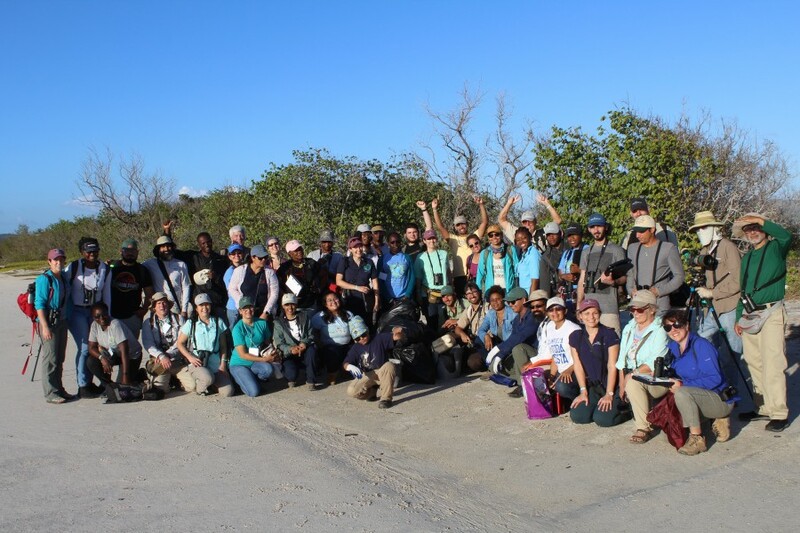 The group of students, wildlife managers, and educators from both the government and the non-profit sectors came from 14 island nations: Antigua, the Bahamas, Dominica, Dominican Republic, Grenada, Haiti, Jamaica, Montserrat, Puerto Rico, Saint Lucia, Saint Vincent and the Grenadines, Sint Maarten, Trinidad and Tobago, and the US Virgin Islands. 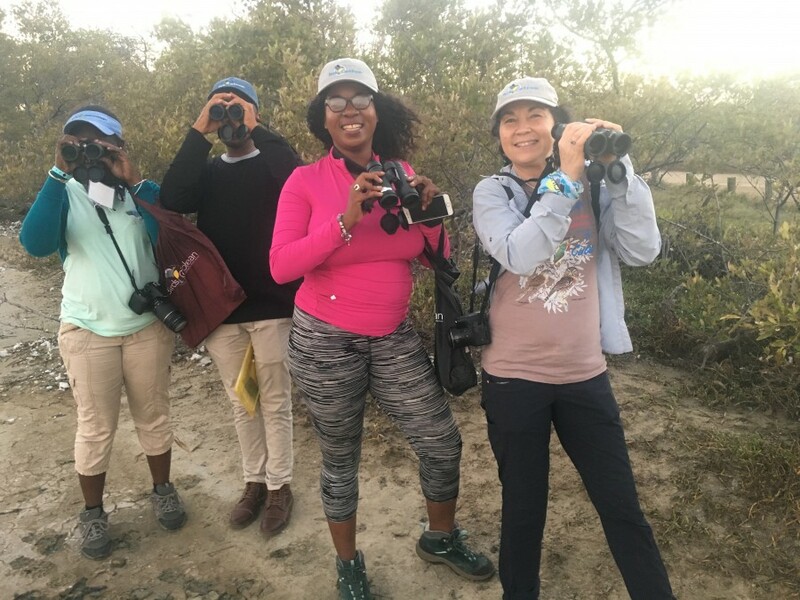 Over five days, they shared ideas, compared experiences, visited wetland and coastal habitats, and learned about two critical monitoring programs, the International Shorebird Survey (ISS) and Caribbean Waterbird Census (CWC). 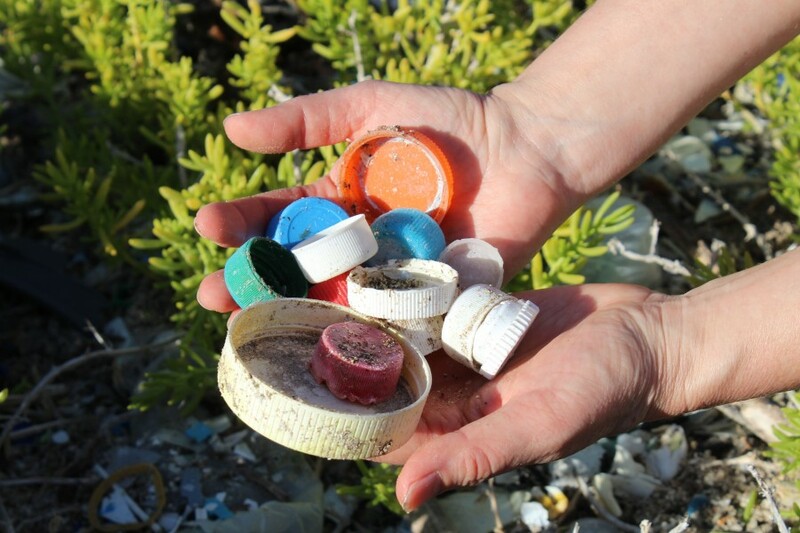 A significant threat to shorebirds across the hemisphere and especially in the Caribbean is plastic pollution. The theme of World Migratory Bird Day 2019, Protect Birds: Be the Solution to Plastic Pollution, reflects this. 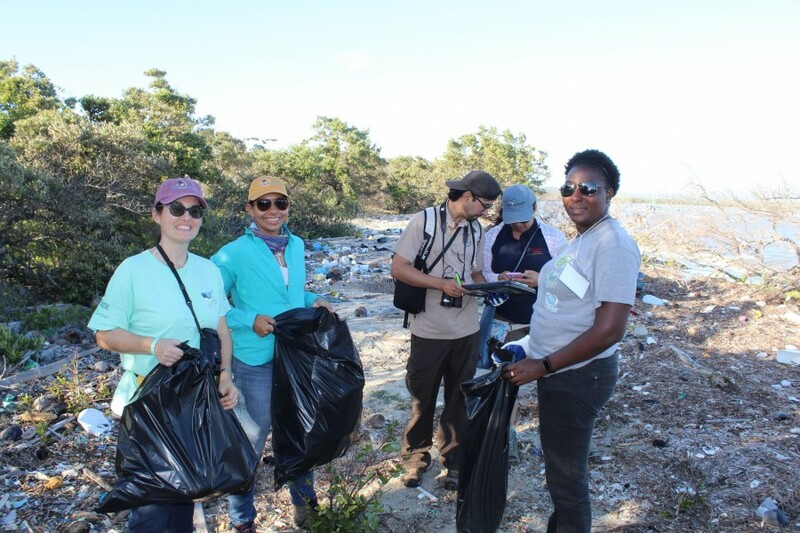 With a growing awareness of the harmful impact of plastic across the region on both public health and the environment, the workshop group was soon busy with a cleanup at one of the field trip sites, collecting 50 pounds of trash. The exercise was led by Sheylda Diaz Mendez of Environment for the Americas (EFTA) and representatives from the Scuba Dogs Society. This was an excellent hands-on exercise for participants to learn about the management and organization of a cleanup Plus, the beach benefitted from the removal of a large amount of plastic waste. The workshop group in the field with their collected trash after the beach-clean up exercise. 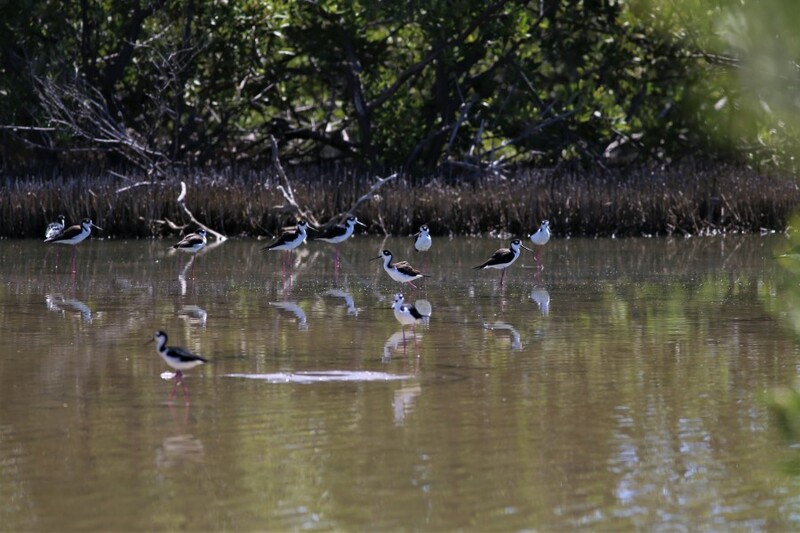 “There are many threats to shorebirds throughout the year, but by working locally at sites in the Caribbean and beyond, we can support the conservation of their great migrations. This workshop is the start of great things ahead,” commented Monica Iglecia, Assistant Director of Shorebird Habitat Management, Manomet. 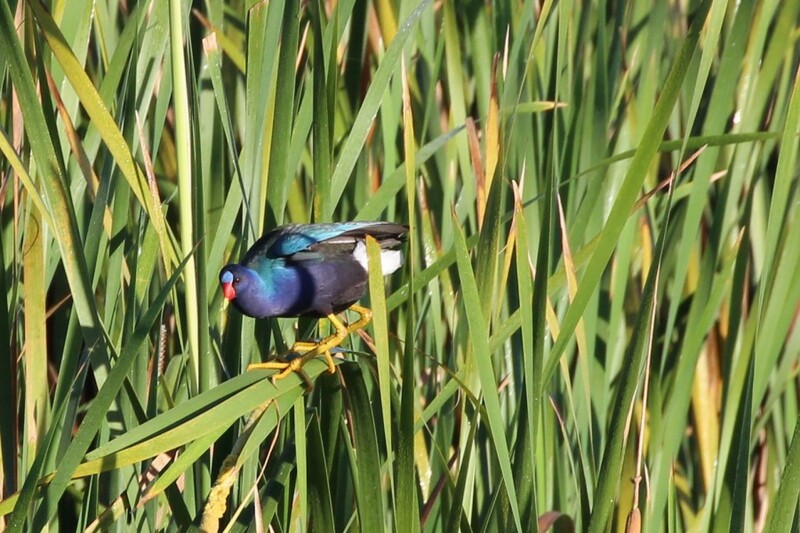 While the first three days focused on bird identification, ecology, and collecting and exploring data, the final two days turned to conservation solutions. After sharing the challenges they face in their countries, many of which are similar, trainees and their facilitators shared ideas and strategies for reducing threats. In the coming days, participants will have the opportunity to apply for funding from BirdsCaribbean to carry out conservation activities. They will receive support for their efforts from both Manomet and BirdsCaribbean. 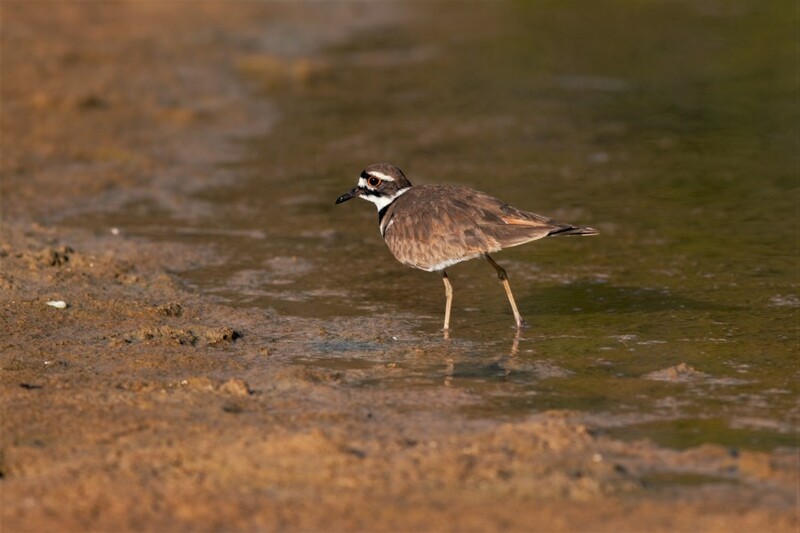 Most Caribbean people live on or near the coast, but many do not know about the resident and migratory birds that inhabit their seashores and wetlands. One of these was participant Reneive Rhoden, from Jamaica’s National Environment and Planning Agency. 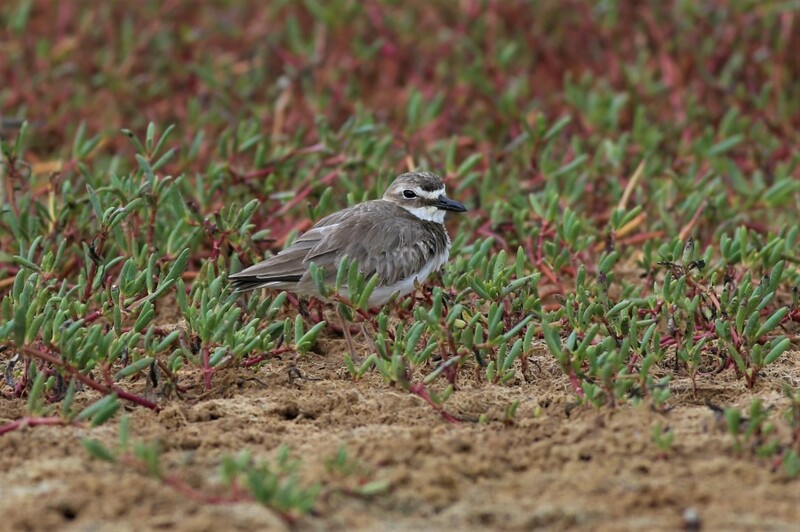 “I grew up on the seaside and I didn’t know anything about shorebirds – and now I know a lot! I can now teach my kids, children in school, and Jamaicans that I work with in my job.” said Reneive. The participants came away with plans to share their newfound knowledge with colleagues and new tools to help them in their efforts. 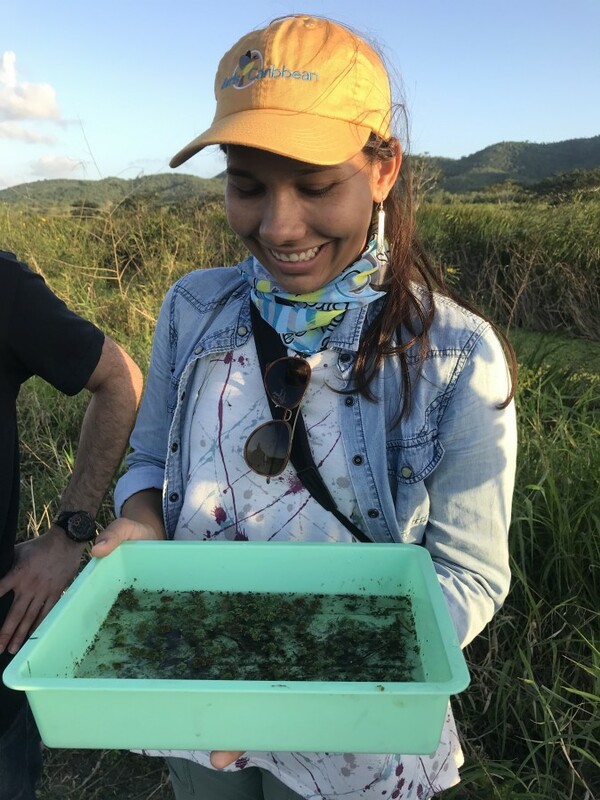 “Thank you so much for always providing opportunities for conservationists in the Caribbean like myself,” wrote Laura Baboolal from Trinidad. 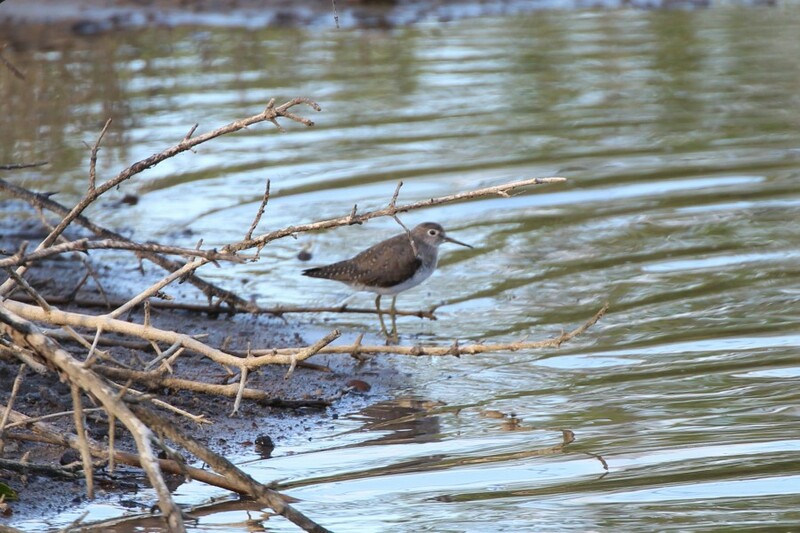 She aims to start a shorebird monitoring program for Trinidadian wetlands. All participants also received new Vortex binoculars and ten organizations received a new Vortex spotting scope and tripod – “must-have” equipment for monitoring programs and ensuring proper identification. The group also received field guides and other resources for bird identification and data collection. We are very grateful to the following generous sponsors and partners for contributing to this workshop including Sociedad Ornitológica Puertorriqueña; US Fish and Wildlife Service (Neotropical Migratory Bird Conservation Act Fund); US Forest Service International Programs; Environment Canada; The BAND Foundation, The Cornell Lab of Ornithology; Cabo Rojo National Wildlife Refuge, Para La Naturaleza; Optics for the Tropics, Inc.; Environment for the Americas; Puerto Rico Department of Natural and Environmental Resources, and Vortex Optics.